Great weather for the off road run in the Goyt Valley on Saturday. There were two runs, of 5 miles or 10.5 miles around this beautiful hilly valley. 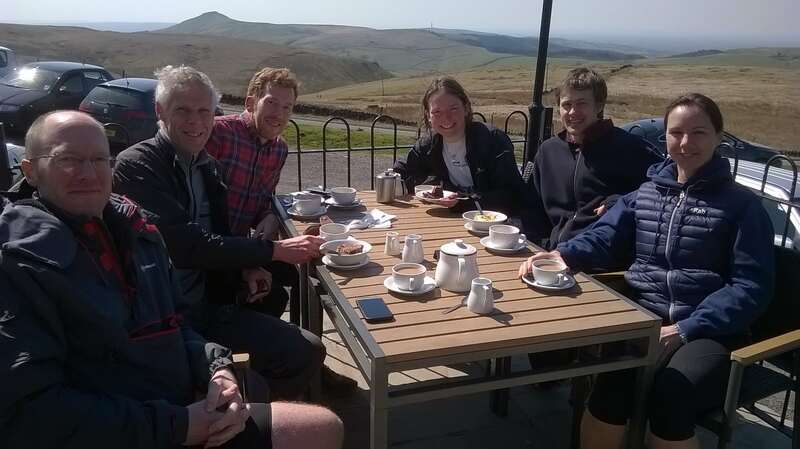 Good breakfasts and plentiful tea and cake at Peak View Tearoom after.